The Actuary as a Data Scientist – What, How and Why? Actuaries are well placed to introduce data science techniques into their toolkits and organisations as we equip the profession for the future. This one-day conference builds on recent IFoA events and is a call to action for actuaries and students in all practice areas interested in this exciting topic. The programme will include real-world case studies from across practice areas with a focus on practical applications that can be taken back to the office. Speakers will share their thoughts and experiences of setting up data science functions within organisations and, looking to the future, the event will also address how the role and domain of the actuary may evolve. Case studies will be interactive and include group discussions, with full programme details to follow shortly. The event is aimed at actuaries and students in all practice areas. The programme will include opportunities for networking and idea sharing with like-minded actuaries adopting – or aspiring to adopt – data science in actuarial fields. 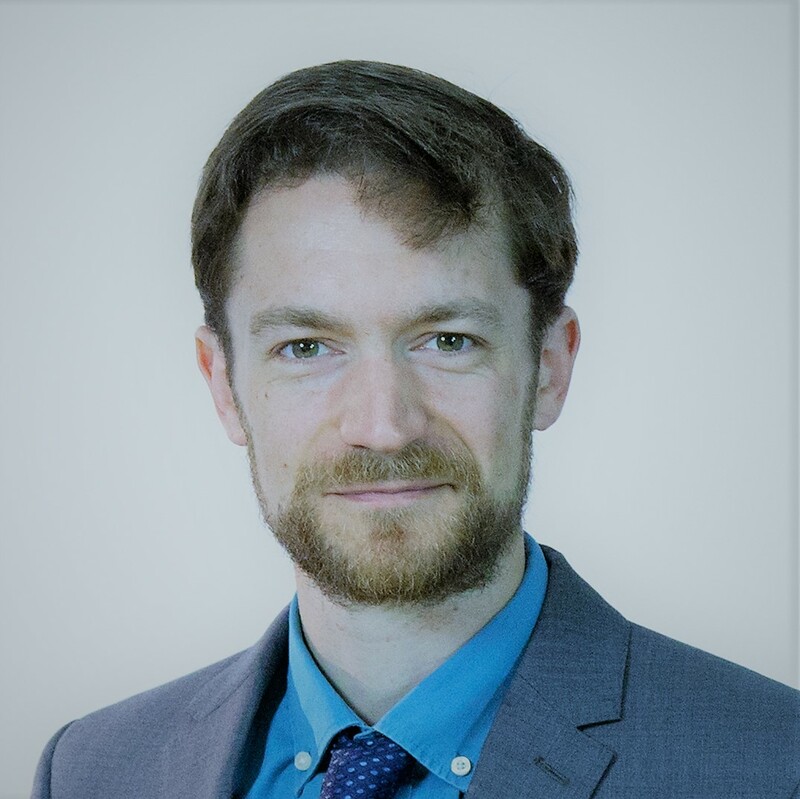 Alex Breeze (FIA, CERA) is a Data Scientist at Octo Telematics where he develops statistical models to analyse telematics data and to predict vehicle crashes and insurance claims. He previously worked as a pensions consultant for 7 years, qualifying as an actuary in 2013. He holds an MMath from the University of Oxford, and recently completed a Masters in Data Analytics from University College Dublin. Alex enjoys learning about machine learning techniques and technologies that enable him to put them into practice – his biggest challenge is finding enough hours in the day to keep up with the vast array of materials and rapidly developing possibilities. He would like to see the Profession taking a leading role in the field of Data Science across the financial sector, and is keen to contribute to that goal, especially by harnessing the potential of open source tools in a commercial setting. He is also a member of the conference organising committee. Ian Carey is a Director in KPMG’s UK actuarial practice where he has been leading an initiative for the past year exploring how actuaries can use data science techniques and tools to add value to actuarial work. At KPMG Ian has also been working on M&A transactions, capital optimisation and IFRS17. Prior to KPMG, Ian spent 6 years as Director of Group Capital Management at Prudential plc, with various investment banking, actuarial consulting and industry roles prior to that (with 25 years experience in total). 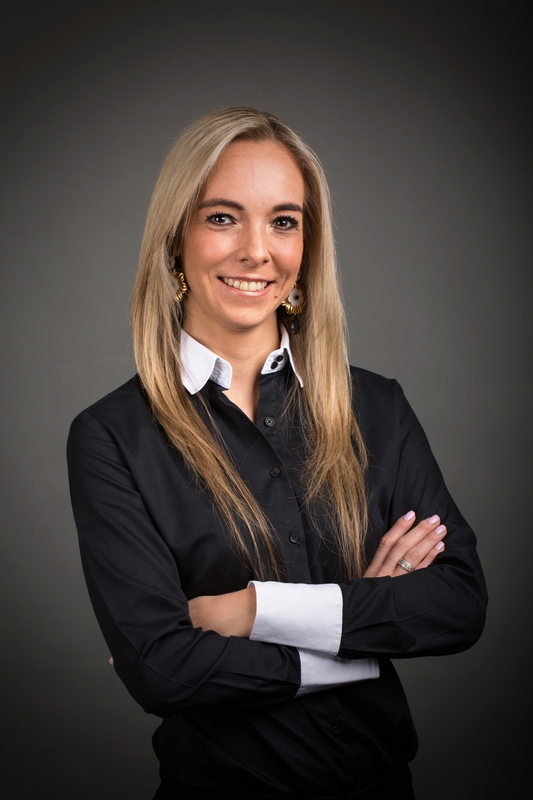 Siobhain O'Mahony is currently the Head of Analytics for Investec Private Bank South Africa. As such, she manages analytics as a shared service activity and serves as a cross-functional strategist, collaborating across the management and executive teams to help shape coherent strategies and plans across all areas of the business. Her team oversees quantitative and qualitative analytics that includes research (market research, company research and industry research), as well as descriptive, diagnostic, predictive and prescriptive analytics for sales and marketing, acquisitions, channel engagement, operations, product optimisation and development, Rewards and loyalty optimisation, pricing and profitability management and business case development and modelling. Dr Rebecca Pope is a Clinical Neuroscientist and Lead Data Scientist who specialises in the use of artificial intelligence within healthcare and preventative medicine. Rebecca works within KPMG’s Healthcare & Life Sciences Practice. She is a well published academic and has written several scientific commentaries in the Guardian. 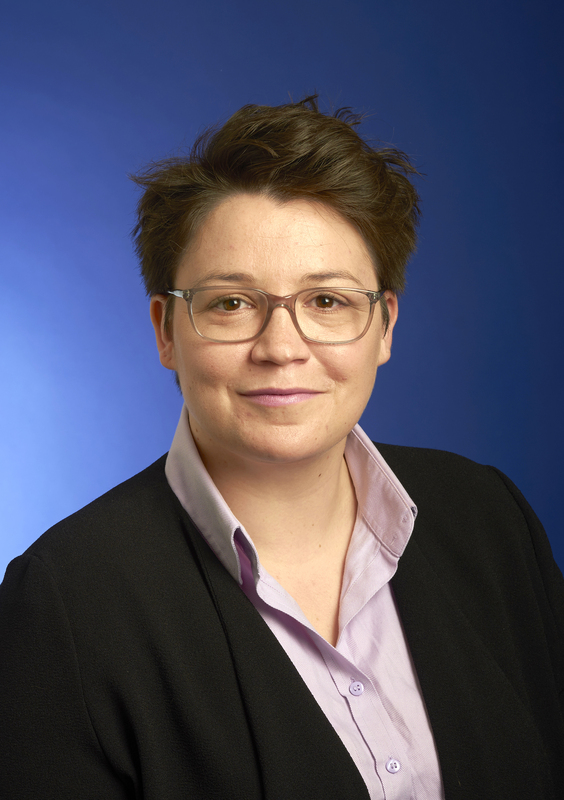 More recently, Rebecca co-authored KPMG’s The Industrial Strategy: How the UK can win the Global AI race’, regarding NHS data, AI and public opinion and was an invited TEDx speaker regarding: How can AI help our NHS and should we be concerned? ; she also led the winning team in KPMG’s Global Healthcare Hackathon. Martin Tynan is a Data Scientist at Octo Telematics, working alongside actuaries to investigate and develop cutting-edge statistical models and bring value to clients. 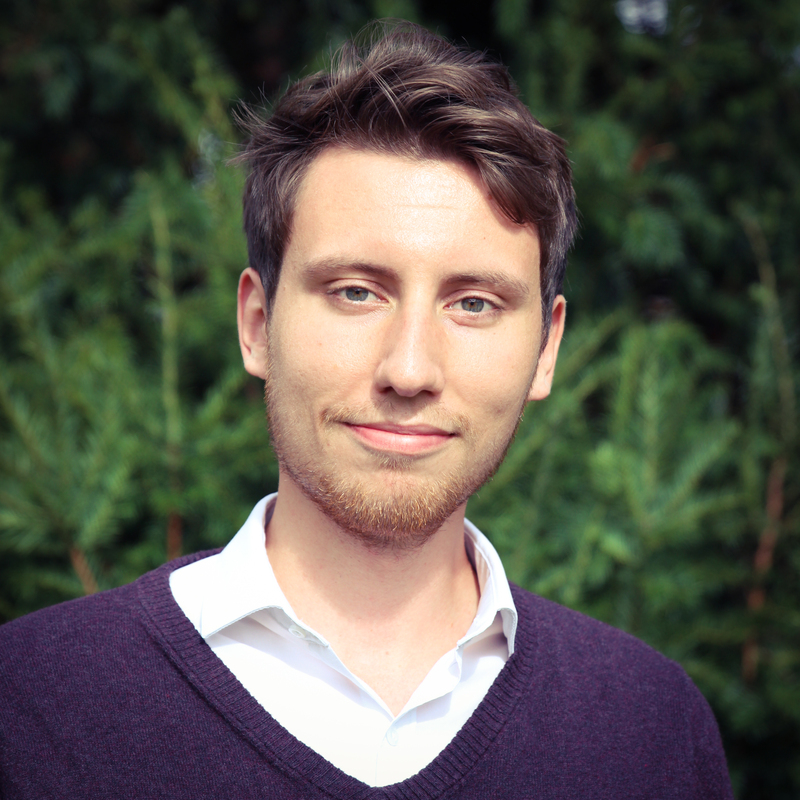 Martin is passionate about integrating computer science techniques and practices into an actuarial environment, and exploring machine learning and deep learning techniques to drive the creation of next-generation telematics models. Prior to Octo, Martin worked with the Usage Based Insurance team at Willis Towers Watson. Martin holds a BSc in Mathematics from the University of Warwick. Contact Hannah Watson for more information. The ADAPT Centre (The Global Centre of Excellence for Digital Content and Media Innovation) is an Irish Government funded research centre based in Dublin and with more than 200 researchers across 4 universities. As well as conducting fundamental or basic research, ADAPT has an active applied research and innovation programme with Industry. Declan will describe this industry-focussed research programme, the recently launched FinTech Research initiative and specific considerations for the insurance industry. Covers the evolution of a stochastic operational risk capital model from being Excel-based to being coded using R, Shiny, and beyond. Processes such as calibration, validation and automatic-reporting will be discussed. This case study covers the application of a data science approach to understanding the drivers of contract persistency for a book of term insurance contracts. The talk covers how the project progressed including the successes and failures, missteps and discoveries and concludes with a set of practical recommendations to help you embed a data science function in your company. The study deals with how Artificial Neural Network and Text Mining can be used to handle unstructured data topics within (re)insurance companies, and how it can be useful for both firms’ productivity and actuaries analysis. This session aims to cover practical application on non-life stochastic reserving models and their validation in R. it will cover commonly used models such as Mack and the Over Dispersed Poisson and will explore other models such as tweedieReserve and Markov Chain Monte Carlo approaches. We will be sharing practical case studies showing how to increase growth & profitability of in force business through predictive models, actuarial analysis and machine learning within life & non life insurance. The full cycle will be demonstrated -from data collection and data enhancement, feature engineering, modelling, verification and finally application. • Share perspectives on why the combination of actuarial/business knowledge and data science combined gives better and more powerful results. We will explain how a predictive underwriting initiative has revolutionized the way Prudential Financial underwrites new life business. We will also explore proof of concepts on the use of wearables and facial analytics to drive better customer value. The use of data and analytics to enhance decisions is not new or novel. The new frontier is exploiting and monetising data in a co-ordinated and organisation-wide manner to strategically advance competitive advantage. Realising this strategic opportunity requires mobilizing an organisation so as to understand and leverage the potential benefit that data offers. It requires tying three vital aspects together – the right people, the right operating model and the right technology – to create organisational alignment and a culture anchored by differentiated analytics. Creating a model is only part of the challenge of putting machine learning into practice in a commercial environment. Enabling team collaboration, a review process, and reproducible research are crucial to achieving sustainable benefits from a data science team. Open source software is a gold mine of opportunities, but also brings new risks. We share our experiences over the past year of introducing data science processes and open source software (R, Python, Git) into our workflow. Healthcare (e.g. the NHS) provides the possibility for huge data sets with (literally) life changing outcomes possible from faster, better and continuous analysis of data. No surprise then that companies like Google, IBM and big pharmaceutical companies have been investing heavily in ways to explore this data, make sense of it and deliver better outcomes. This presentation will look at the latest developments in data science in healthcare and potential applications and implications for insurers.